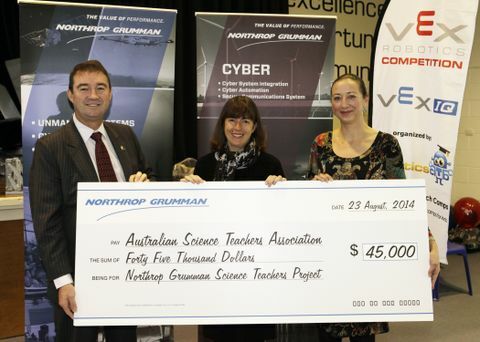 CANBERRA, Australia – Aug. 26, 2014 – Northrop Grumman Corporation (NYSE:NOC), in partnership with the Australian Science Teachers Association (ASTA), is establishing the "Northrop Grumman Science Teachers Project: supporting STEM educators who make a difference." 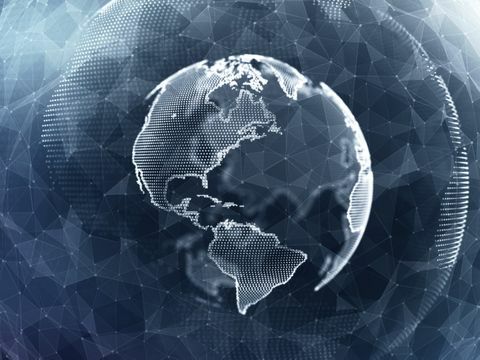 "Northrop Grumman has a strong history of engaging with STEM programs globally especially with teachers, who are the backbone of the education system and inspire our nation's youth," said Ian Irving, chief executive, Northrop Grumman Australia. "As we continue to grow in Australia, we're delighted to partner with organisations such as ASTA to provide the best possible education, training and tools for Australia's teachers, future innovators, engineers, scientists and technicians." Through the Northrop Grumman Science Teachers Project, ASTA will be able to offer additional ASSIST workshops in regions of disadvantage in South Australia, New South Wales and Queensland. The project will also provide sponsorship for Australian teachers to attend the National Science Teacher Association conference in Chicago in March 2015 and the ASTA National Conference – CONASTA – to be held in Perth in July 2015. "Support from companies such as Northrop Grumman is incredibly valuable to associations such as ours," said ASTA Chief Executive Vic Dobos. 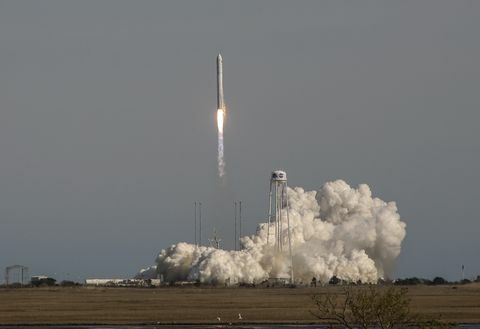 "The financial and practical support from the Northrop Grumman Science Teachers Project will provide additional opportunities for teachers in disadvantaged Australian areas. Through this program we will be able to grow Australian STEM teachers' practical skills in order to provide the best possible education to the scientists and engineers of the future." Northrop Grumman Australia is building a strong presence of STEM involvement. 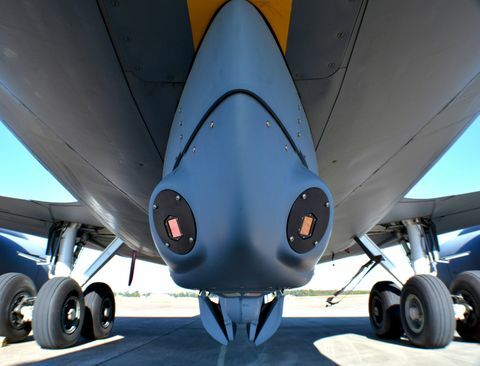 In addition to the Northrop Grumman Science Teachers Project , the company has also recently entered into strategic partnership agreements with the University of Sydney and the Australian Defence Force Academy to work jointly on educational and training programs and research initiatives. Northrop Grumman also awards a range of scholarships to Australian aerospace, engineering and technology students and is a Platinum Sponsor of the UAV Outback Challenge. Founded in 1951, the Australian Science Teachers Association is a federation of Science Teachers Associations from all Australian states and territories. It is the national professional association for teachers of science and a powerful voice influencing policy and practice in science education. Please visit www.asta.edu.au for more information. Science ASSIST is a new and innovative national online advisory service for school science educators and technicians. It is freely available to all Australian schools and provides expert, up-to-date information on high-quality teaching and learning resources, an extensive range of educationally sound and safety-compliant practical activities for a hands-on, inquiry based study of science in school science laboratories and classrooms and more. Please visit www.assist.asta.edu.au for more information.